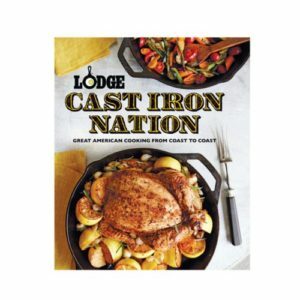 The Lodge CBSF A Skillet Full Cookbook offers fun down-home recipes that range from delicious twists on old favorites to all-new dishes with unique flairs. 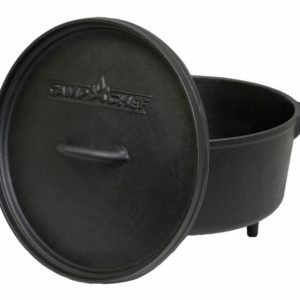 In keeping with the rich Southern traditions of passing recipes from generation to generation, neighbor to neighbor, and from Tennessee to Mississippi and all points beyond, the members of the Historic Preservation Society of South Pittsburgh, Tennessee have assembled a great collection of Lodge Cast Iron recipes. 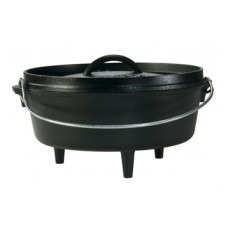 From crispy-crested cornbread, to perfectly pan-fried chicken, slow simmering stew, or skillet pineapple upside down cake, the collections is a accumulation of ageless and timeless Southern “comfort food” – all with one thin in common: all are best prepared in Lodge Cast Iron. 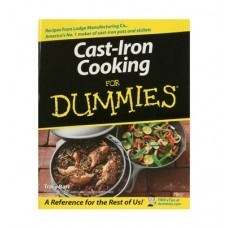 f you need the basics on seasoning and cleaning, this book has a section that will tell you how to do that too. 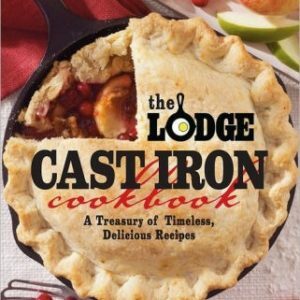 The Lodge CBSF A Skillet Full Cookbook offers fun down-home recipes that range from delicious twists on old favorites to all-new dishes with unique flairs. 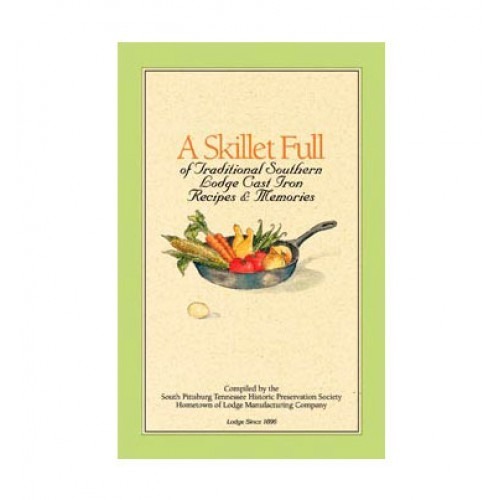 Compiled by the Historical Preservation Society of Tennessee, each recipe features a short description of the dish’s origin and history, as well as simple, easy-to-understand directions. 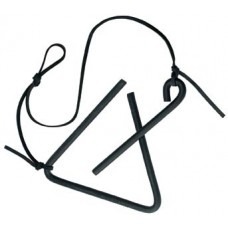 Over 230 recipes are packed into the volume’s 195 pages.